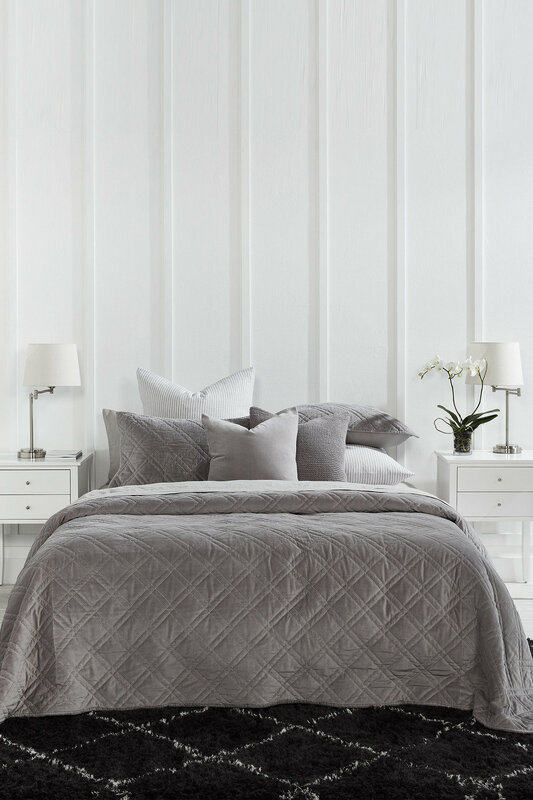 Stock Low : 1,088 items left. 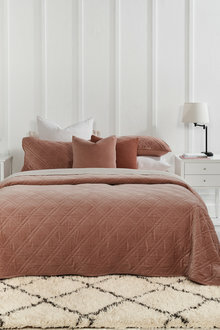 100% cotton quilted velvet outer, polyester/cotton fill. Put plush style into your room with the Windsor Velvet Bedcovers in three dusky hues. 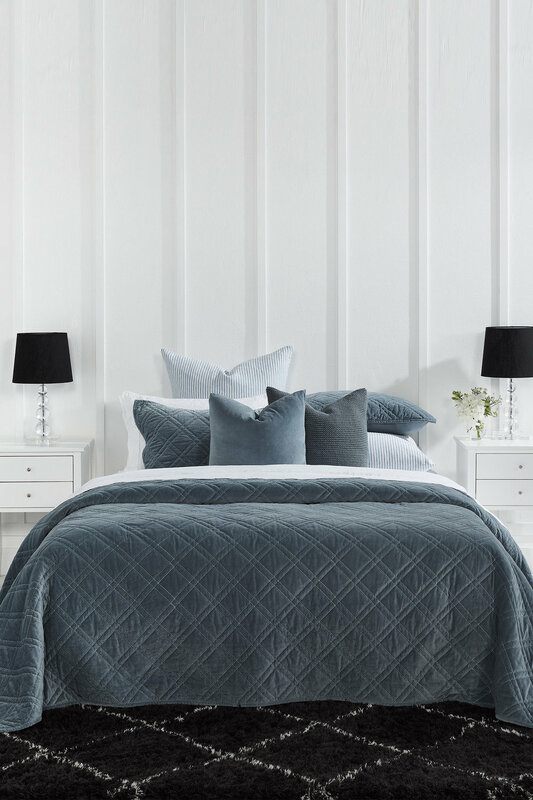 With a 100% cotton quilted velvet outer and polyester/cotton fill, these bedcovers are durable and easy to care for. 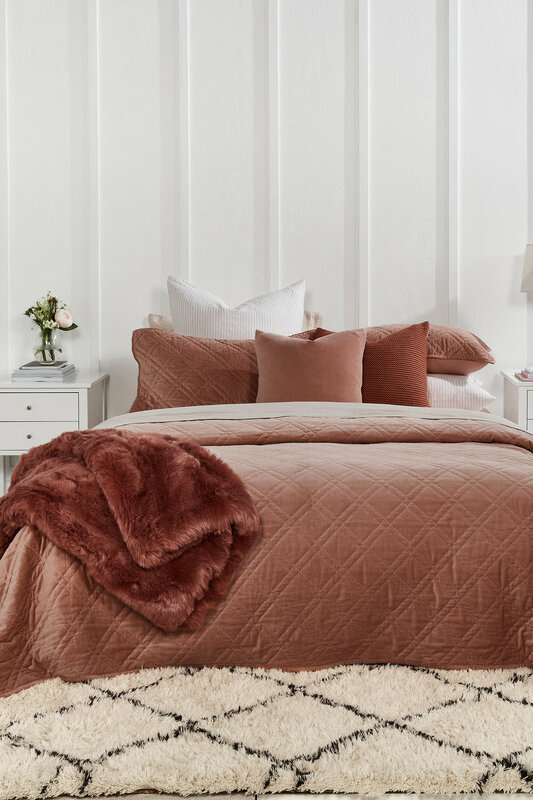 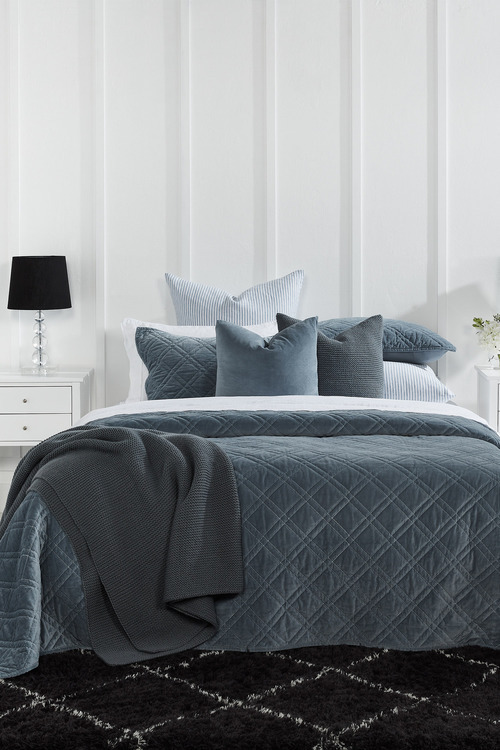 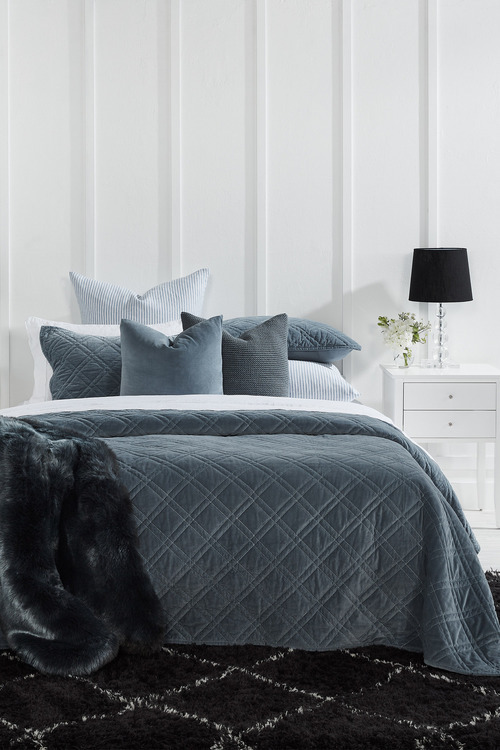 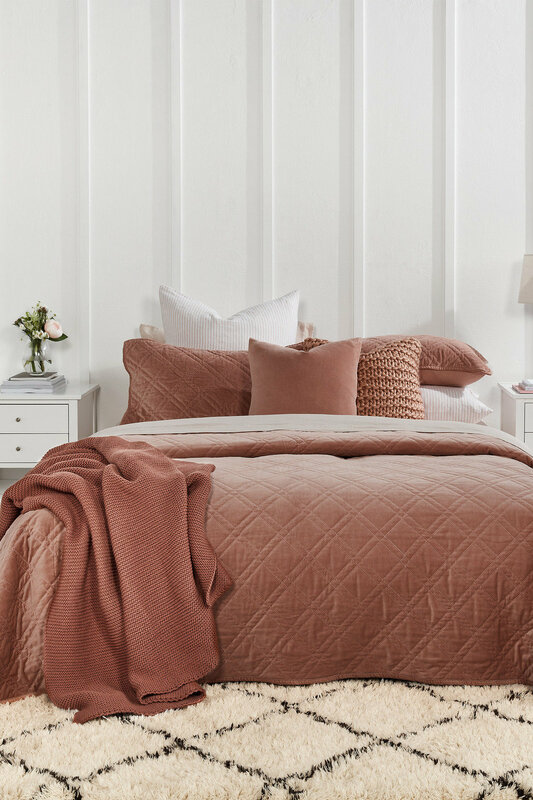 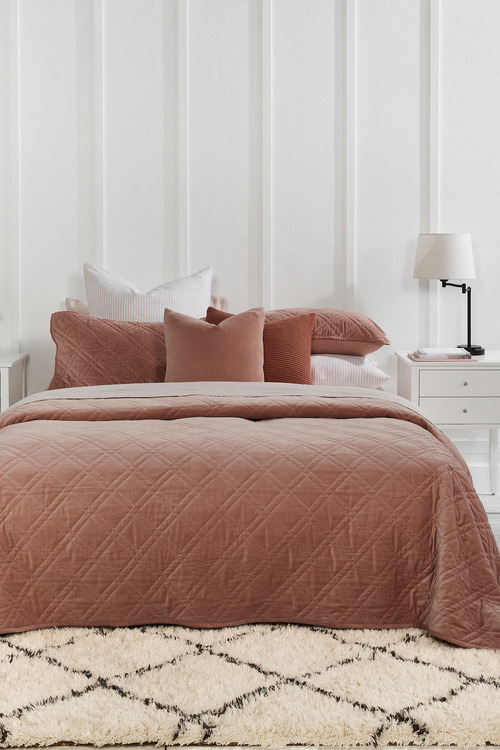 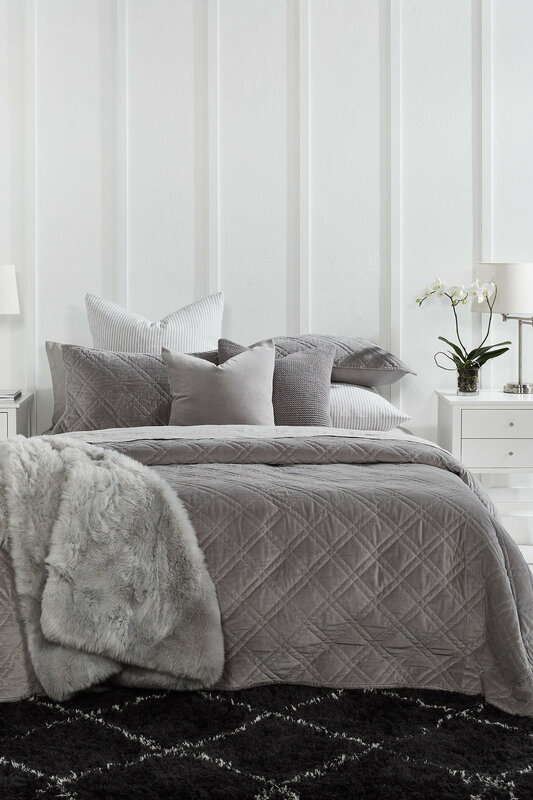 Use matching Windsor Quilted Velvet Pillowcases to enhance the look.